LBRY is a secure, open, and community-run digital marketplace. Enjoy the latest content from your favorite creators—as a user, not a product. 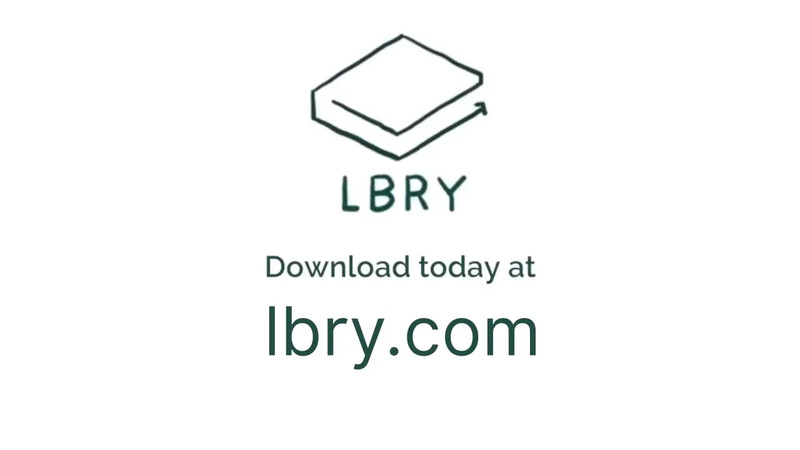 See previews of the LBRY app and the great content available now on LBRY. Do you have ideas for new features? Do you want to play around with the code for LBRY? Do you have an awesome idea that could use some help? Want to connect with like-minded users?